eCommerce Marketplaces are no longer a channel of choice for Brands & Merchants, but a strategic imperative to scale their business. As they serve as a scalable platform for customers to shop for your products, a transaction is considered to be complete when your receive the payment from these Marketplaces.Each marketplace has its own Commission structure,Payment terms, fee, policies, penalties & other charges. Without an effective Accounting & Reconciliation process, its easy to lose track of your payments given the enormous transactional volumes, complexities of shipments & not to forget, returns. Our Payment Reconciliation solution allows you to take control, increase efficiency, drive cost savings and have greater insight into your financial data at the touch of a button. Sales commissions depend on product categories and are usually calculated using a percentage of each unit’s price, while products in certain categories have a per-item minimum referral fee. Our Payment Reconciliation system identifies any commissions that have been incorrectly charged and provides data for the same, leading to quick corrections. Marketplaces charge fees for Shipping the Order from the warehouse to the Buyer’s address, based on the dimension, weight of the product and the location of the delivery. They decide on the category of shipping (Small, Standard, Over-size, etc.) an order falls under, depending on the dimension of the product. In the event a shipping category is wrongly recorded, our system helps identify & reconcile such over-charged shipping fees. Packing Overcharges usually include the cost of physically picking, packing and shipping items. If a Marketplaces incorrectly charges the order as per the dimension, our system captures such transactions and provides a report for the same. 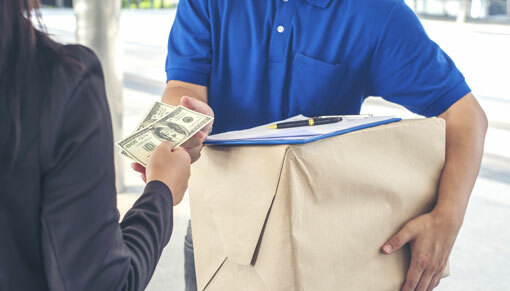 In some cases, though a purchased item may be returned by the customer, a marketplace may refund the buyer but inventory is not returned to the Fulfillment Centre. For the same unit, the seller should be able to track & claim reimbursement – but can’t. Our system helps provide real-time data for such orders against which a Return is created, identify their status & help claim both payments & missing inventory. If goods are damaged during shipment, a marketplace must reimburse the seller against the damage occurred. Our system is capable of creating a report for the same, for which the Seller can raise cases and claim reimbursement. 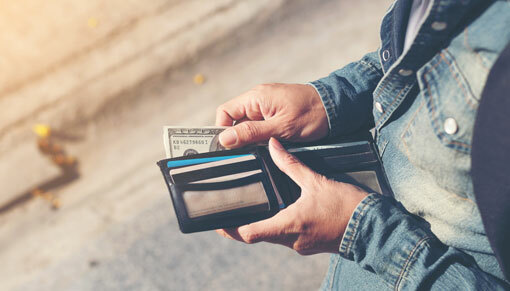 In certain scenarios, specially in case where customers demand replacements, a seller would ship multiple units but would receive payment for only one, or none. Our Payment Reconciliation system records such transactions and provides a report for such orders against which you have received incomplete or no payment.